Talk & interview with internationals: "Don’t ask me where I’m from, ask me where I’m a local". allowed to be at home, to participate fully, and on whose terms – here the state intervenes to shape our identity and sense of belonging. 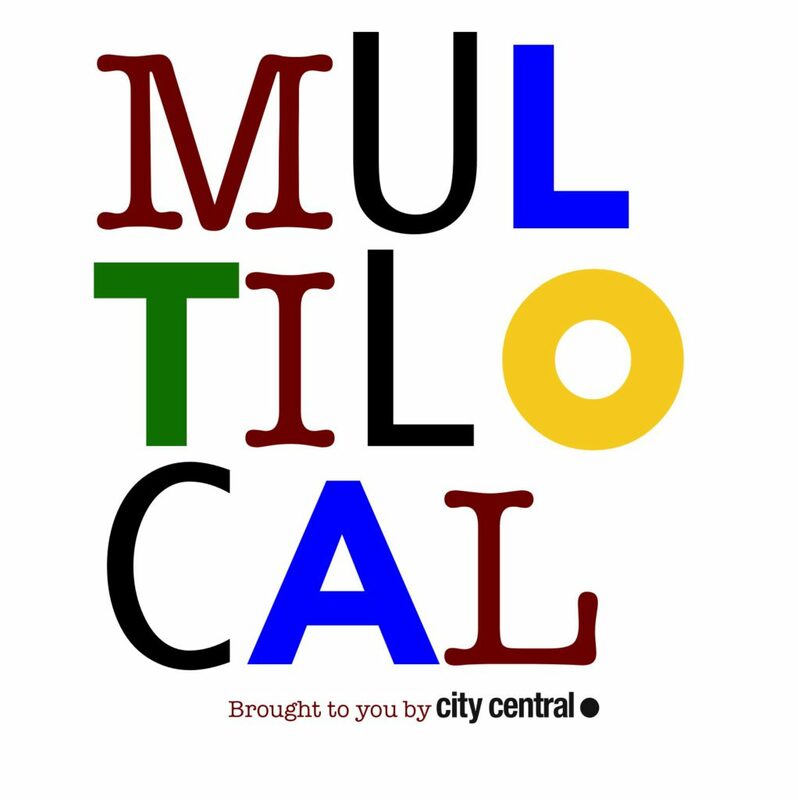 Multilocal is a initiative by City Central: www.citycentral.nlwww.facebook.com/citycentralgroningen !